In a world where hundreds of indigenous languages are dead or facing extinction there is a bright, shining hope: Kohanga Reo, Maori “language nests”. Veteran filmmaker Tainui Stephens documents the ground-breaking indigenous educational movement, and the woman behind it, in a feature documentary screening at ImageNative, the Toronto native arts festival. Kohanga Reo is based on the simple but powerful principle of totally immersing pre-school children in native language and values. After 25 years, the program is recognized worldwide as a turning point for revival of Maori language and culture and an inspiration for language survival programs worldwide. The model has been replicated successfully in other native communities, including Hawaiian Punana Leo. They are the two magic words in the story of how a struggling Maori language was pulled back from the brink of extinction: ‘kohanga reo’. Documentaries about the Pacific region, made during the past three years, are eligible. Films compete for cash prizes, including Jury Grand Prize and Audience Prize. 2008 winners are: Horo’a, by Jacques Navarro-Novira (French Polynesia); Sacred Ground by Kim Mavromatis, documenting a fight to save Aboriginal burial grounds (Australia): Ben Lewis’s Blowing Up Paradise about French nuclear testing in the Pacific (Britain); My Brother Vinnie, Steven McGregor’s portrait of actor Aaron Pedersen’s bond with his intellectually disabled brother (Australia); The Latest Australian Trackers by Eric Ellena (France); and Peta Carey’s Lifting of the Makutu, about a family grappling with a rare genetic disorder (New Zealand). Native American films come to screens around London this Spring at the second Native Spirit Festival, founded in 2007 by Mapuche artist Freddy Treuquíl to educate the British public about indigenous life and issues in the Americas. Directors and Producers are invited to submit films on DVD, any year of production. 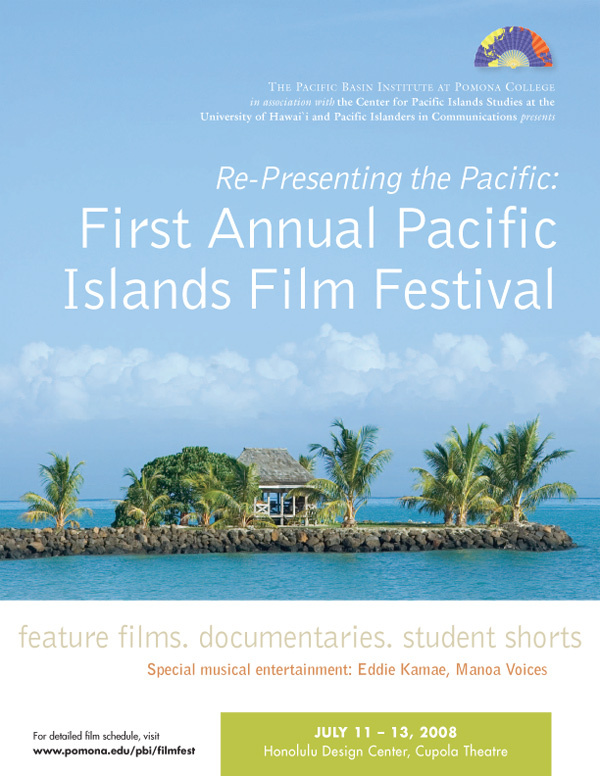 The Pacific’s premier arts event seeks documentaries and features from Pacific filmmakers. 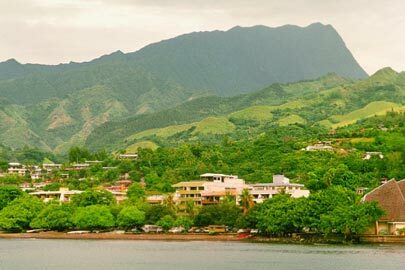 More than 2,000 people from 27 Pacific nations converge on Pago Pago in July for the four-yearly festival, showcasing a mind-boggling array of arts from traditional navigation and canoeing to healing, tattoo and culinary arts alongside theater, visual arts and performance. Ethnic & indigenous film festivals in Canada and USA seek submissions. Grassroots community festival in James Bay area of Northern Ontario screening films about indigenous life by native filmmakers. May be the only native film fest with bear-hunting and ice-fishing. National Tribal Environmental Council (NTEC) and New Mexico Tourism launch the first global green indigenous film festival screening at El Museo Cultural de Santa Fe. Programming films and videos that address indigenous environmental concerns and issues. Director Paul Stoll (Tongan) serves up scenes of Tongan life in his short feature Tavake, featured in National Geographic’s All Roads Film Festival at Los Angeles, Washington and Santa Fe, Nov-Dec 2007. Paul and partner Sarah Del Seronde (Dine) shot on location in the kingdom with non-professional actors for his first narrative film. Also screening at All Roads is Tearepa Kahi’s spectacular short feature Taua. Maori warriors and slaves drag a giant waka taua (war canoe) over a mountain in a sort of South Pacific Fitzcarraldo. Both films also screened at Hawai’i International Film Festival.